SKU: 525. Categories: Books, DVDs, Posters, Children's Books. 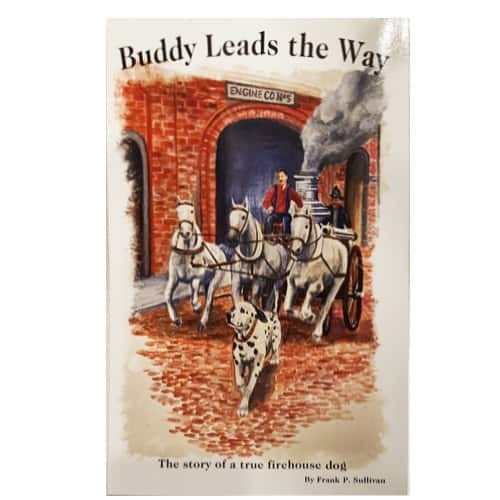 This story is about a Dalmatian puppy named “Buddy” and his 3 horse friends who were all born on the same day on a horse farm in the late 1800’s. 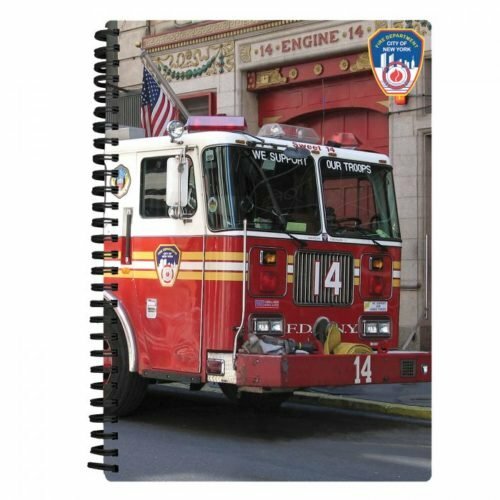 As they grew up, they became a part of a local fire department.